Meet my model friends Meghan and Cody! These two were so much fun work with a couple weekends back out at Sedgwick County Park. They were simply beautiful- both of them! His smile, her smile and her GREAT hair. They also brought their fur baby along too! It was the perfect day. A little windy, but great weather and lovely light. The two of them flowed naturally through the poses and their dog was a great sport as well. ALSO I learned it was Cody’s birthday! I said what a great way to spend your birthday, right? Come take pictures with your wedding photographer! Lol. But really, we did have fun. Here’s to Meghan and Cody! 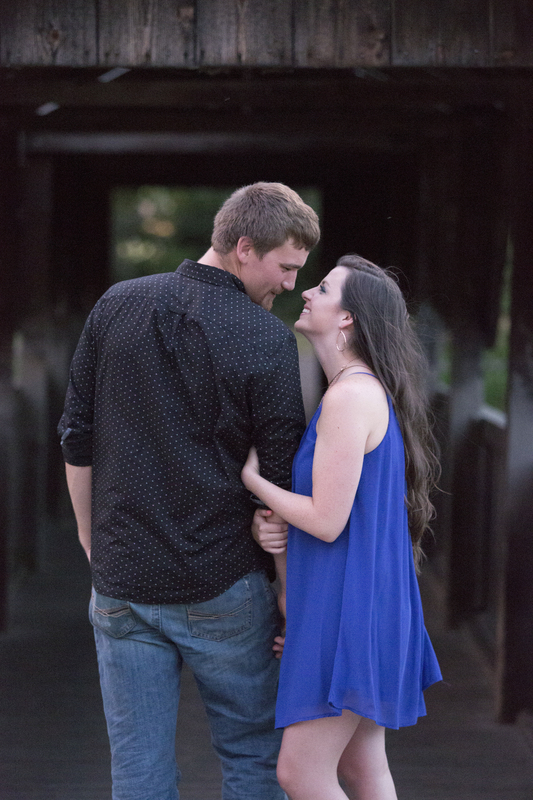 I can’t wait to capture their wedding with my mother this September!